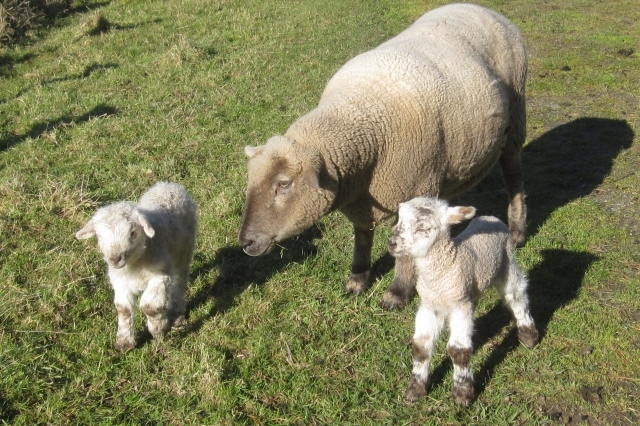 As we head inexorably towards Spring, it's peak lambing season down here in New Zealand. We have three woolly bundles huddled down in the paddock already, their little knees knocking whenever a cold Southerly blows in from the Antarctic. The remaining heavily-pregnant ewes have been doing their breathing exercises for weeks, waddling laboriously around and complaining about their backs. Their bags are packed, the route to the birthing suite laid out and well-practiced.